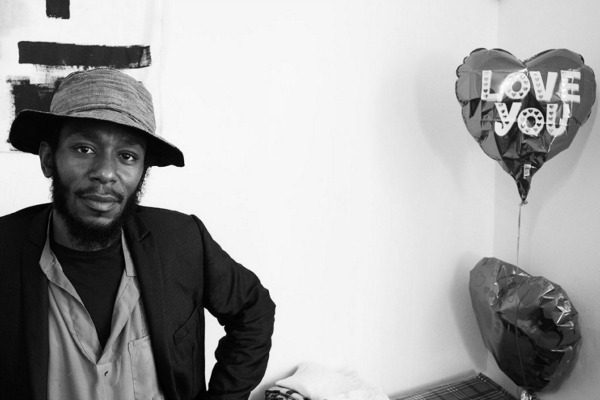 It’s not often we hear from Yasiin Bey these days, but whenever we do it’s pretty much guaranteed to be a treat. After debuting a new track with BADBADNOTGOOD recently, as well as jumping on a new track from A Tribe Called Red, the artist formerly known as Mos Def has returned to his collaborative output with Ferrari Sheppard as Dec. 99th. The duo have been quietly dropping a number of promising tracks over the past few months, and “Hymn” might be one of their most hypnotic yet. Released via Tidal, “Hymn” features Yasiin rapping sluggishly over a minimal beat that does his lyrical prowess wonders. Sheppard’s production, however simple it is on “Hymn,” provides the perfect backing for Yasiin’s rapping. The two have been rather mysterious when it comes to what they’re up to as a duo, but as long as they keep providing tracks like this, we really can’t complain. Here’s hoping that this results in a bigger release of sorts, because it’s clear that they work well together from what we’ve heard so far. Listen to “Hymn” via Tidal below.